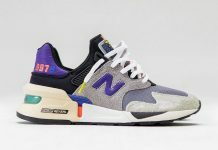 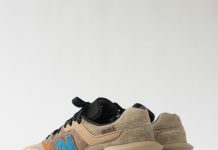 New Balance 530 "Ski Pack"
If you’re still looking for some new vibes for that autumn rotation, New Balance’s Ski Pack has just what you need. 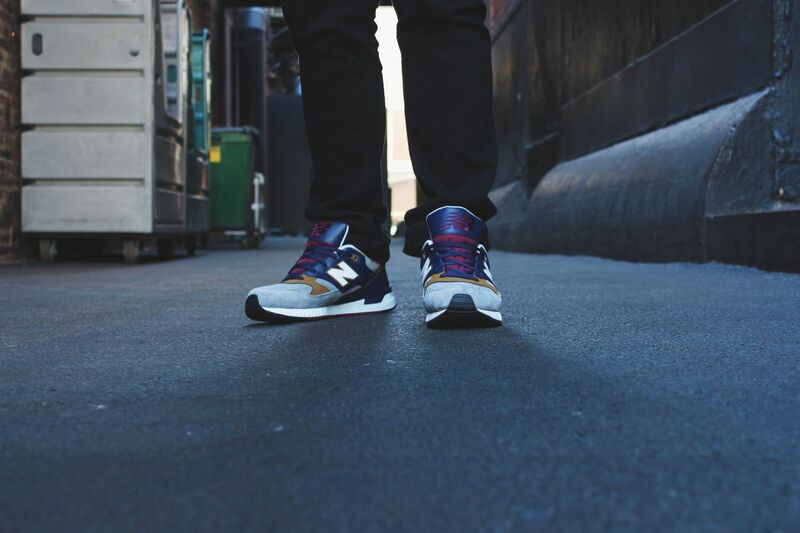 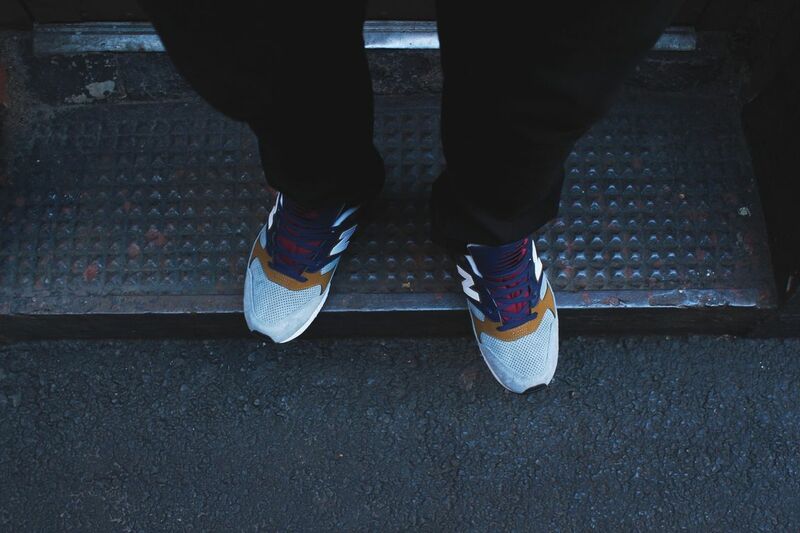 Made up of a handful of silhouettes, the NB pack also consists of the classic 530 featuring everything an NB needs. 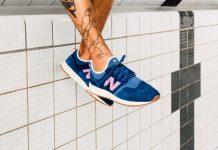 From multiple tones featuring a combination of leather and suede, to an embroidered 530 Encap on the heel, these bad boys are everything. 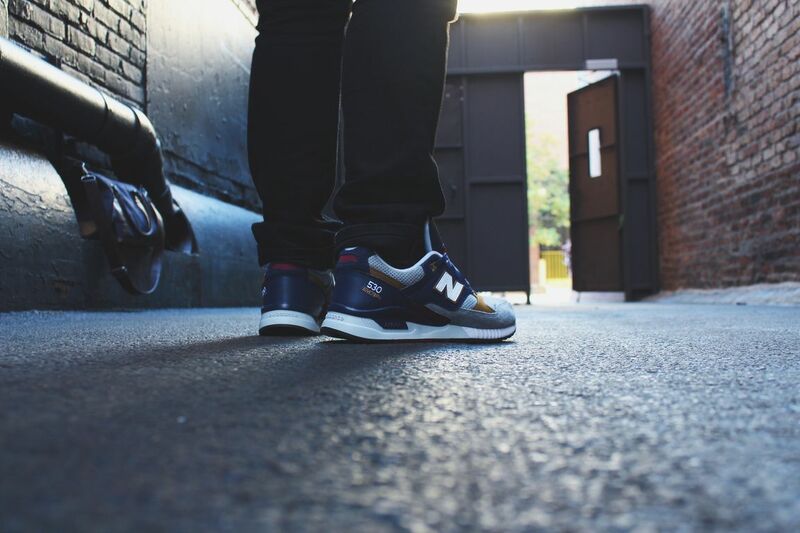 If you haven’t copped enough pairs for the fall weather, this one is surely a banger. 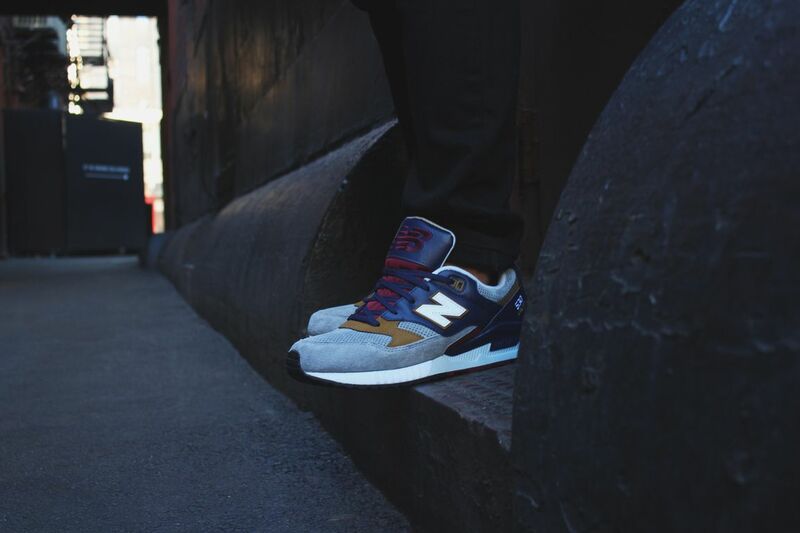 For those interested in copping a pair, you can do so now via phone over at New Balance Chicago.